The SEO Consultants in Kolkata like to track through many tools but the client won’t understand it. So, surely provide a detailed report for high ROI ranking. The most important work which the local SEO experts do is increasing the ROI. This is one of the most important works which they do for tracking as well as reporting small business owners. If any small business establishment is offering you so much amount of money for each and every month then definitely then need something big from you as well. Thus, here is something which you look out for. 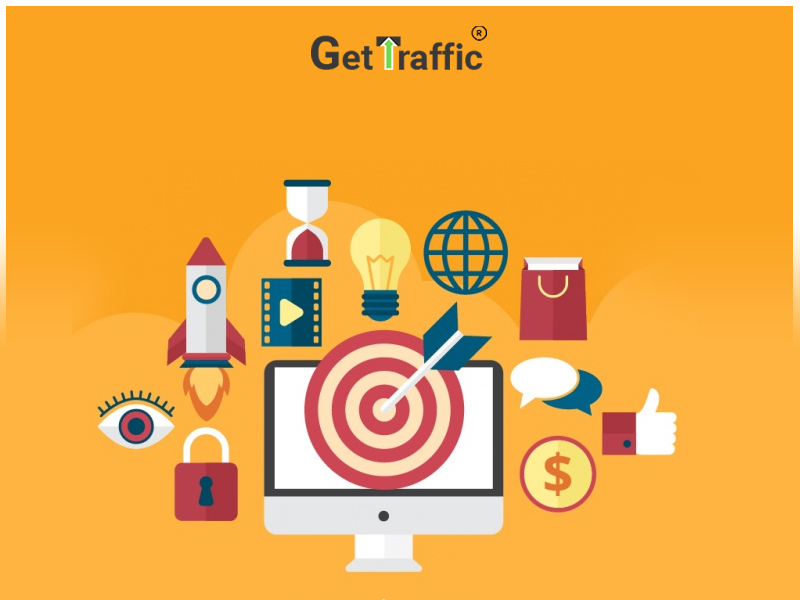 Never sends automated Google Analytics Report – SEO Consultant in Kolkata mainly try to show their clients what they are actually ding from the client’s investment. But, your work is not complete only by sending an Analytics report after every month. Though indeed Google Analytics is a powerful tool but it looks good according to you because you are playing the role of a marketer. But, it is just too much data. No one will actually analyze your reports. Convert the Focus of Your Report – What your client will actually care about? But, it cannot be optimized by tracking only one keyword from the list of many. What they actually see is that how much business you have actually given to them. Thus, focus the report than sending them just a bunch of datas. Try to Opt for Dynamic Insertion to Track any Kind of Calls –The need of Digital Marketing Solutions in Kolkata is increasing day by day. But being an SEO expert if you still not using any dynamic insertion then actually you are nothing but killing your ability slowly. Most of the SEO clients are using call tracking. This actually helps us to understand about the source of the calls. It’s better not to put a call tracking number on the website and opt for dynamic number insertion so that it doesn’t get messed up with NAP consistency. The main advantage is that you can set up these calls in the goal of Google analytics as well. If you see your landing page report you can see that which pages are actually can give you more calls. Thus, this tool will surely help you to get some amazing help which will increase your work value in front of your client. Revenue Estimation –This is also an interesting tactics you can include in your strategy. You can always ask your client to show you the list of their lifetime value. Then, you can opt for seeing what is the average ratio of leads they gets on Internet. You can actually calculate those leads and based on that you can estimate the revenue. Show Screenshots and Not any Kind of Ranking Tracker –You being an expert can check the progress of the client through ranking tracker but your client won’t able to understand it. So, make sure that you must take screenshots and state the difference from one month to another.